I love Chef Batali and Silverton’s food. Not everything is gluten/dairy free on his menu, but he does have gluten free pasta at Otto and Babbo and some items here and there that are gluten/dairy free modified a bit. One of those fabulous items is the incredible chicken liver bruschetta that I had to try at Pizzeria Mozza. 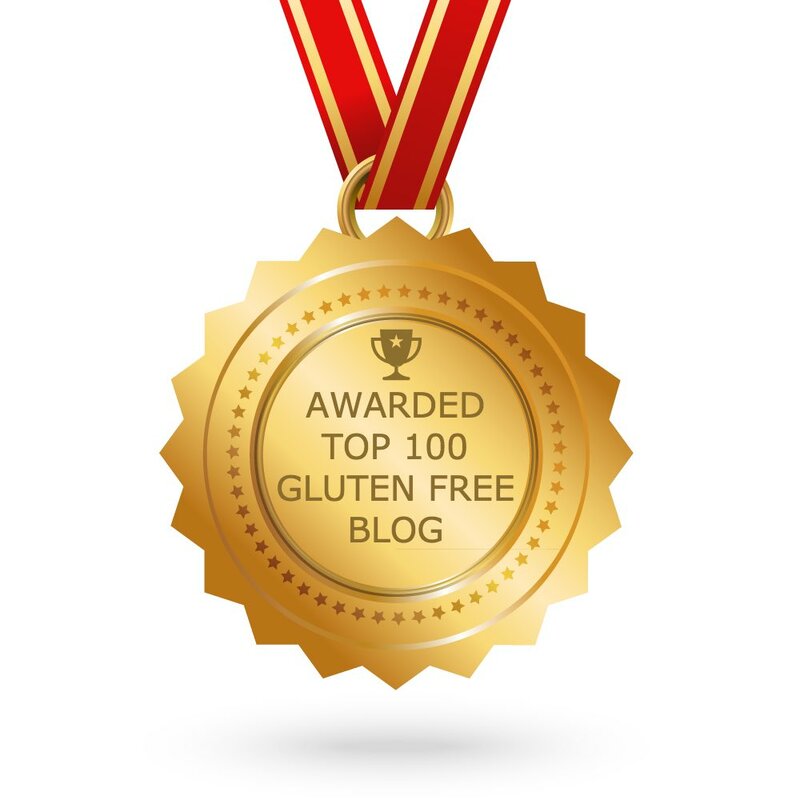 The waiter assured me it was gluten free without the bread so I ordered some. My 11 year old and I love chicken livers. I know it is strange for a kid to like chicken livers, but he does, as well as duck. My little foodie. So getting back to the chicken liver, this is not your typical jewish-deli chicken liver, no way. Even those who don’t eat chicken liver will enjoy this. It was so so creamy and bright with lemon and wine flavor coming through. One of those speechless moments where you just close your eyes and have a Calgon take-me-away experience. I know we are talking about chicken liver here, but you must try this. Since I don’t go to his restaurants often enough I thought why not bring the experience home to enjoy when I’m seeking that rich flavorful bite. Like today. It makes for an amazing appetizer on toast or a cucumber cup. Hope you love it as much as we do…enjoy! Total Time: 30 minutes plus 2-3 hours or overnight chill time Can be made up to 3 days in advance. In a small saucepan over medium high heat, add 1 tablespoon olive oil, shallots and garlic, toss and cook for a minute or until soft. Add chicken liver, kosher salt, black pepper. Stir to coat well with oil for 4-5 minutes. There will be bits of burnt looking pieces which will be deglazed and full of flavor. Add cherry wine, deglaze by lifting off all the bits stuck to the pan, stir. Reduce heat to medium. Let it reduce for 5-8 minutes or until most of the liquid has been absorbed by the livers. Transfer to a mini food processor, let it cool while preparing the remaining ingredients. When livers have cooled off to a warm touch, add to the food processor extra virgin olive oil, capers, parsley, garlic, lemon juice, and zest. Mix until smooth (about 20 seconds). Chill for 2-3 hours or overnight, the longer the better. 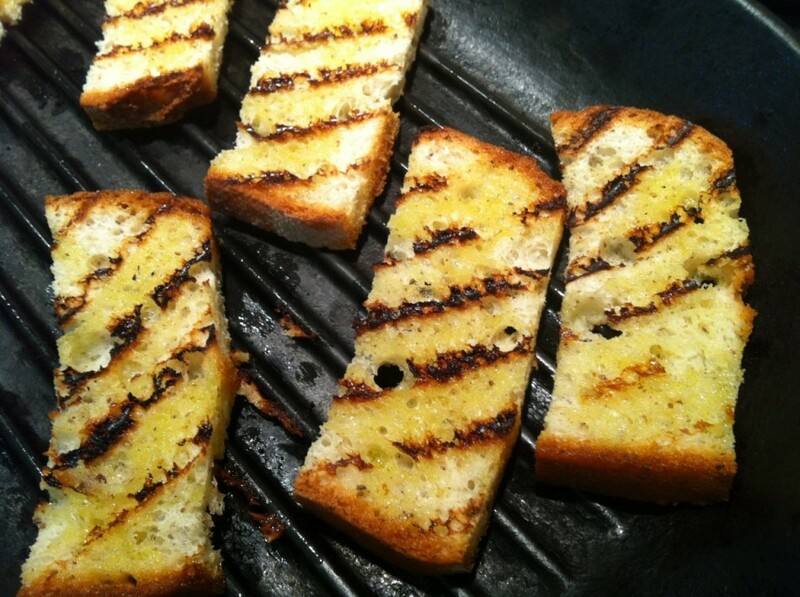 Just before serving, cut gluten free bread into thirds or little triangles, drizzle with olive oil. In a cast iron grill pan over high heat (let it heat for a few minutes to make sure it’s really hot or the bread will stick), grill bread for a minute one each side or until grill marks appear. 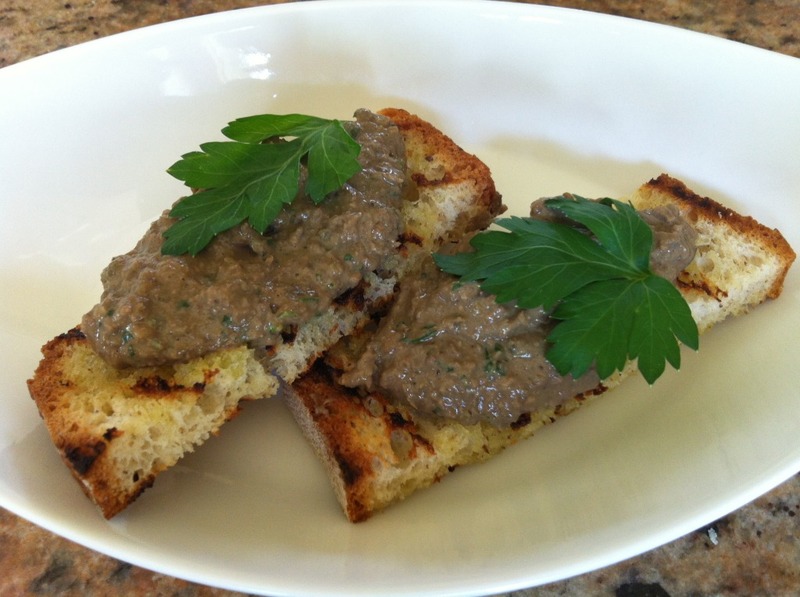 Add about a tablespoon of chicken liver on each crostini and garnish with a parsley leaf. I served this tonight for a Hannukah dinner party and of all things this was the talk of the table. I just had to tell you it had so much flavor with sweetness to it and didn't have a heavy liver taste like in many recipes I have tried. A fantastic recipe, thank you.